Creating a Personal Learning Network (PLN) can be intimidating. Keeping up with your PLN can be even more intimidating. If you continue to expand your PLN, it is often overwhelming to keep up with your reading. It is important to continuously manage your PLN to ensure that you are reading what is most important to you so that you don't get overwhelmed. Every once in awhile I clean up my PLN in my Google Reader so that I can focus on the blogs that I read the most and that I find most useful to me. Below are My top 5 Blogs that I read everyday. 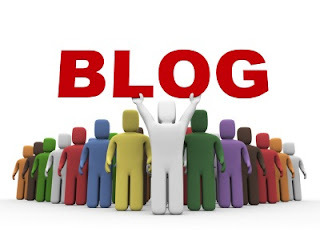 These blogs will always remain in My PLN. I find these blogs to be extremely valuable for my own professional development as a teacher. Following these blogs is a great way to get started on developing your own PLN. Moreover, it is also a great step in enhancing your PLN if you currently do not subscribe to these blogs. My hope is that you will find these reputable blogs as valuable as I do. 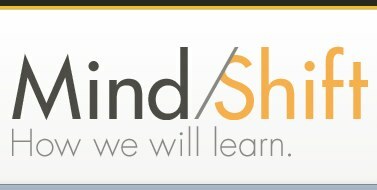 MindShift: "Technology is revolutionizing the world of education – replacing familiar classroom tools and changing the way we learn. 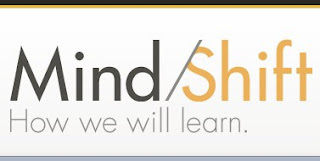 MindShift explores the future of learning in all its dimensions – covering cultural and technology trends, groundbreaking research, education policy and more. The site is curated by Tina Barseghian, a journalist and mother of a grade-schooler." 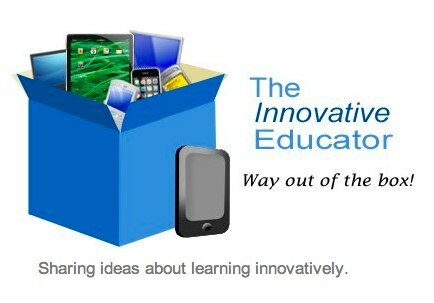 The Innovative Educator: "Lisa Nielsen writes for and speaks to audiences across the globe about learning innovatively and is frequently covered by local and national media for her views on “Passion (not data) Driven Learning,” "Thinking Outside the Ban" to harness the power of technology for learning, and using the power of social media to provide a voice to educators and students. Ms. Nielsen has worked for more than a decade in various capacities to support learning in real and innovative ways that will prepare students for success. In addition to her award-winning blog, The Innovative Educator, Ms. Nielsen’s writing is featured in places such as Huffington Post, Tech & Learning, ISTE Connects, ASCD Wholechild, MindShift, Leading & Learning, The Unplugged Mom, and is the author the book Teaching Generation Text." The Edublogger: "My name is Sue Waters and I’m Australian based in Perth, married with two kids.The Edublogger has been set up by Edublogs — “the largest education community on the Internet” where you can sign up for a free WordPress-powered blog — and is dedicated to helping educational bloggers with emerging technologies in education, share their own experiences and promote the blogging medium. It’s purpose is to share tips, tricks, ideas and provide help to the educational blogging community."